The more people are connected through online media, the more confusing and time consuming it gets. While surfing the web you may stumble upon many things that you like, but then within a half hour you forget all about it. To prevent this from happening there are now many social add-ons that can make your online connecting easier and faster. ImTranslator provides access to online translation services powered by various online translators including: Babylon, Google Translate and more. TTS Voice is presented by animated speaking character that will read the text in a realisting way in a variety of languages. Spell Checker is included and delivers full-featured spell-checking for accurate conversations. The Multilingual Dictionary provides the translation single words and common phrases. 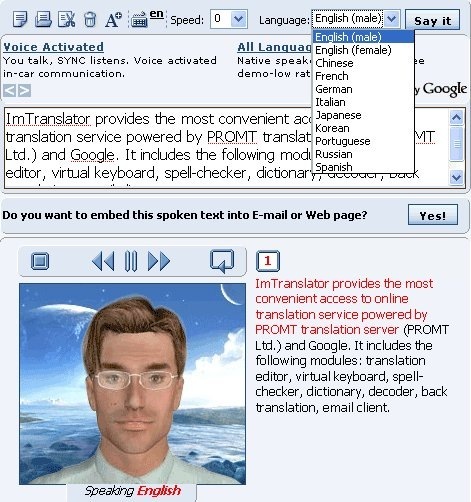 IMTranslator’s interface can also be localized with a virtual keyboard for a variety of different languages. 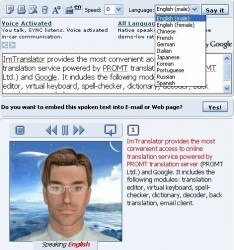 This add-on can be downloaded for free at different sites, including www.imtranslator.net. Evernote Web Clipper is the best way to remember all of the great stuff you see online. No longer do you have to rely on bookmarks and open tabs for keeping track of the neat things you find. 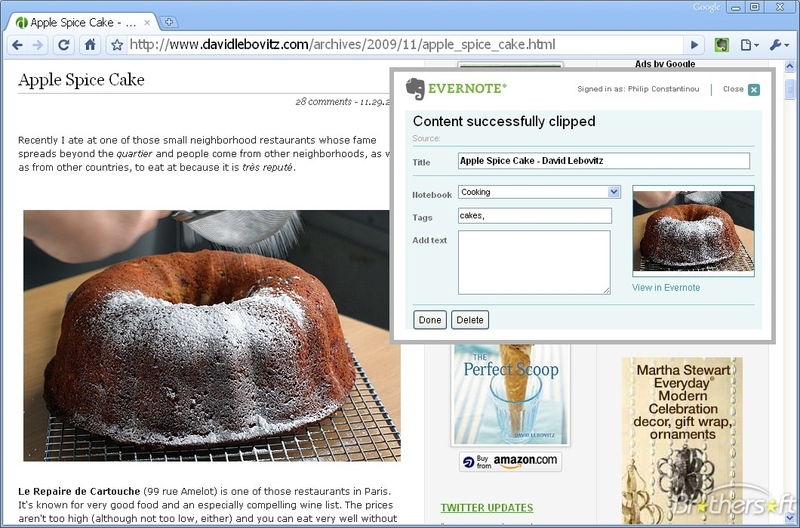 Evernote Web Clipper allows you to save the actual web page including text, links and images with a simple clicking feature. In a few easy clicks you are able to send article clips, selection clips, clip URLs and grab full page clips. Evernote Web Clipper allows you to preform background uploads. This means you can clip and continue browsing. In order to find what you have saved you can simply browse your Evernote search account. This add-on can be downloaded for free at a variety of different sites, including www.evernote.com. Yoono is an easy to use free add-on that allows you to simplify your online social life. 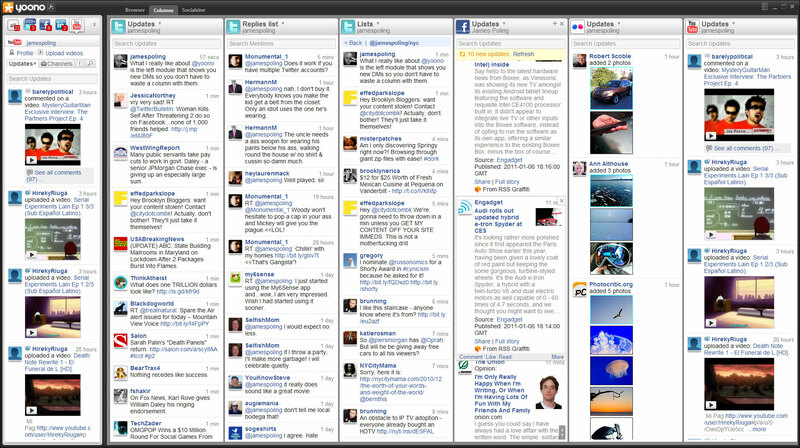 Yoono allows you to connect to Facebook, Linkedin, Youtube, Twitter, Flickr and many other social networks in one place. Yoono makes it easy to connect with all of your social networks by updating your links, videos and images from the page you are currently on to all of your networks. You can connect to all of your social networks and stay-up-to-date with friends and family. Rather than having to log in and update multiple social networking sites with the same status you can now update them simultaneously. Users can download the newest version of Yoono-Version 7 which has many new features. Yoono is available as an extension for Google Chrome and as a standalone desktop application for Windows, Mac and Linux. It is also available as a mobile app for iPhone, iPod Touch and iPad. Yoono is available for download at many different sites, including its own at www.yoono.com. Pearltrees is a visual and collaborative library that has a unique interface which allows you to organize and retrieve your favorite things on the internet. 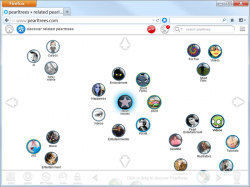 Pearltrees lets you organize your favorite web pages, content and photos easily. Pearltrees also has its own online community, allowing you to share your own favorites while discovering others. You can add to your account based on things you liked on another Pearltree’s community members page. 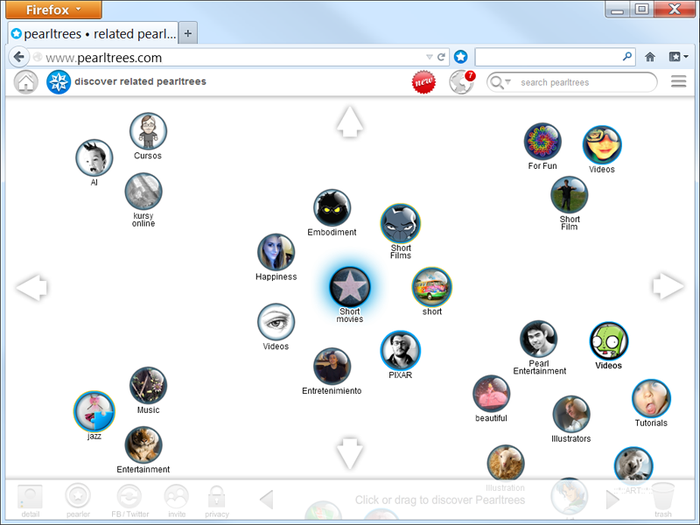 Pearltrees lets you discover, share and collaborate easily online with other users. Your online experience will be fun and exciting through the use of Pearltrees. Pearltrees is available for free on a variety of websites, including www.pearltrees.com. 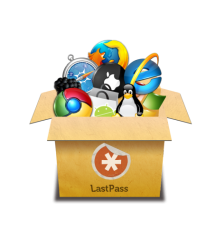 LastPass Password Manager is a great social add-on that helps to protect your identity and security while browsing the web. If you forget your password where do you go to find it? Did you write it down on a piece of paper in the junk drawer? This can lead to you being locked out of your account. 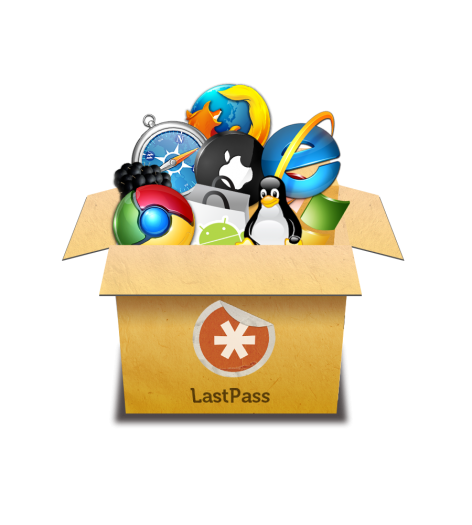 Long gone are those days now that you have LastPass Password Manager. It works on all major browsers including Firefox, Chrome, Opera, Internet Explorer and Safari. LastPass Password manager uses a unique password for each web service you have to log into. It remembers all your passwords so that you can access them on a computer or mobile device at any time. This password manager and form filler is available for free to download at many different sites, including www.lastpass.com. Social add-ons can help to make your online presence easy to share with friends and family. They can also help to make your own time navigating the internet faster and more efficient. Many of the add-ons are free so you have nothing to lose by trying them out and deciding which ones are your favorites. Not only do social add-ons provide an enjoyable experience while browsing the web, they can also maintain your online security and identity making them a must download.